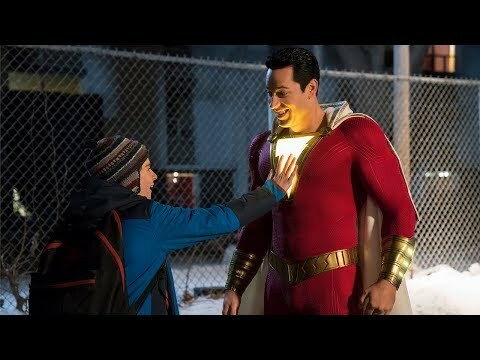 It’s quite interesting how particular films can completely sneak up on everyone and become one of the better releases of the year. There seems to be one every year and it just happens to be The Edge of Seventeen in 2016. Harkening back to the days of classic John Hughes coming of age stories, The Edge of Seventeen brings those themes into a 21st century atmosphere and it works incredibly and impeccably well. The story is nothing terribly unique. An awkward, yet funny, teen feels isolated and no one understands her. Pretty standard for a coming of age tale, but the tight script, witty dialogue, and outstanding performances carry it beyond typical. Though the premise is highly un-original, the scenarios and the school environment feel incredibly real compared to other high school films. The outstanding performances, mentioned above, are lead by the wonderful Hailee Steinfeld. Her character, Nadine, is incredibly well written and her comedic timing makes everything flow. Steinfeld and her co-star Woody Harrelson, as the seemingly lazy and uncaring teacher, have some of the best comedic chemistry and scenes of the entire film year. Those two gain most of the laughs with the supporting cast filling in their roles among Nadine’s life without gaining too much of a spotlight. Although I will say that Blake Jenner, between his performances here and in Everybody Wants Some!! earlier this year, has chops and I would expect to be seeing him more and more. One of the best things about the film has to be the pace. Nothing drags or lulls you to sleep and each scene has some sort of purpose beyond the comedic aspects. Kelly Fremon Craig, in her directorial debut, pulls so many different elements together that make The Edge of Seventeen not only hilarious, but also emotional and heart warming at times. This is certainly a film that will garner her quite a bit of attention over the next few years, and I think everyone should be happy about that. Overall, The Edge of Seventeen is one of the best comedies of the year, perhaps even one of the better films of the year. From the charming cast and relatable story to the witty dialogue and emotional moments, The Edge of Seventeen is an amalgamation of what has made so many films great in their own right let alone when pulled all together. 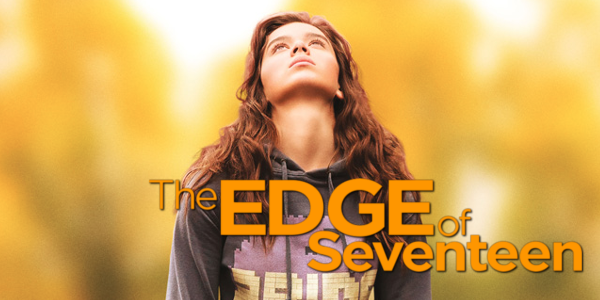 So what did you think of The Edge of Seventeen? Have you seen it, are you interested in seeing it, and what’s your favorite coming of age film? Subscribe, share, comment below, and as always return to I Am Sam for weekly reviews and insight. The Edge of Seventeen is released nationwide on November 18th, 2016.